213,000 young people have seen a roadshow run by the arms company BAE Systems since 2005. BAE visited 420 schools in the UK in the last year alone, with their materials used by children as young as seven. School worksheets produced by BAE included exercises encouraging children to think about the advantages of battlefield camouflage systems and to learn about the changing shapes of tanks over the last century. 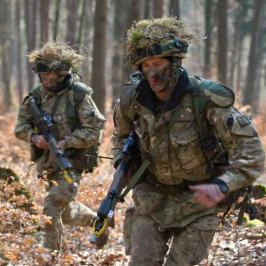 The increased involvement of arms companies in schools mirrors a sharp rise in the presence of armed forces in British schools in recent years, through a doubling of the number of state school cadet forces, an increase in military visits to schools and the government's multi-million pound funding for school-based projects with a "military ethos". 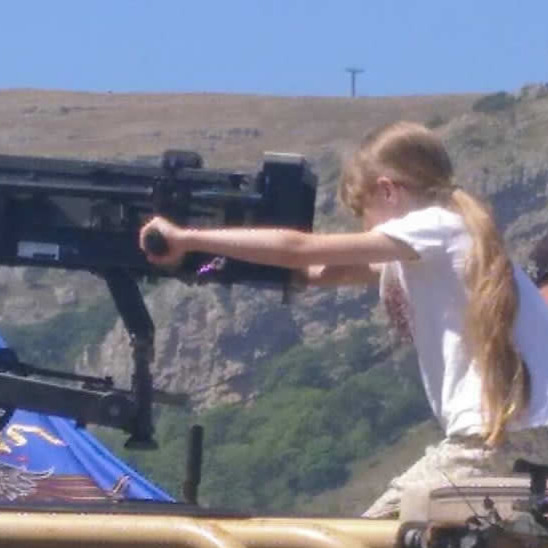 The news that it is not only armed forces, but also arms companies, that are focusing on schoolchildren is a particularly shocking example of everyday militarism, whereby military organisations and ideas seep more and more into previously civilian areas of life. BAE Systems say they have 845 "ambassadors" in schools. These appear to be mostly school governors, suggesting that the company effectively has people lobbying for its interests at the heart of hundreds of schools. CAAT's Andrew Smith said, "Many of these companies have profited from war and fuelled atrocities around the world. Schools are vital to our society and should never be used as commercial vehicles for arms companies." 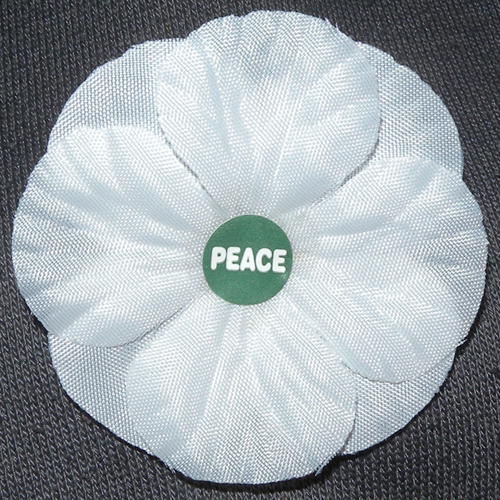 The Peace Pledge Union agreed, insisting that children and young people should be allowed to form their own views about war and peace as they grow up, not presented with a biased and one-sided education that presents only a positive image of war and the arms trade. The PPU backed CAAT's call for " arms companies to be kicked out of the classroom". 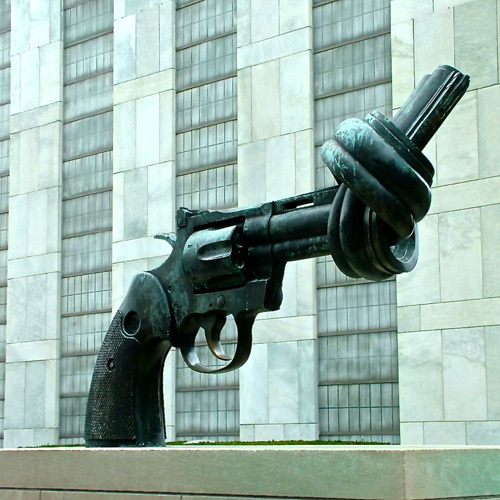 If you're a school student, teacher or parent, and are concerned about the influence of armed forces or arms companies in your school, you can contact the Peace Pledge Union at mail@ppu.org.uk or on 020 7424 9444.